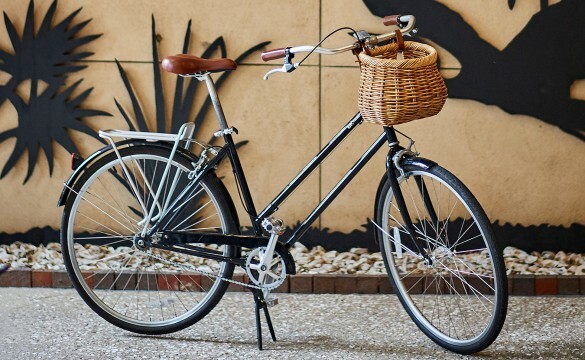 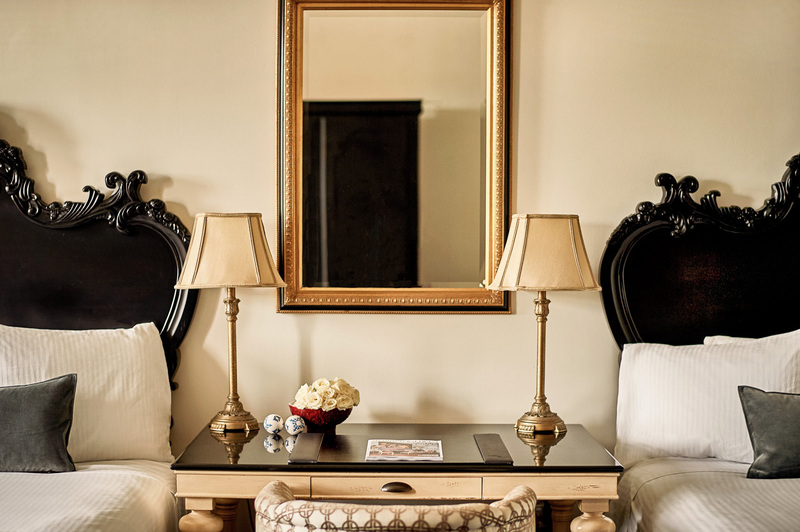 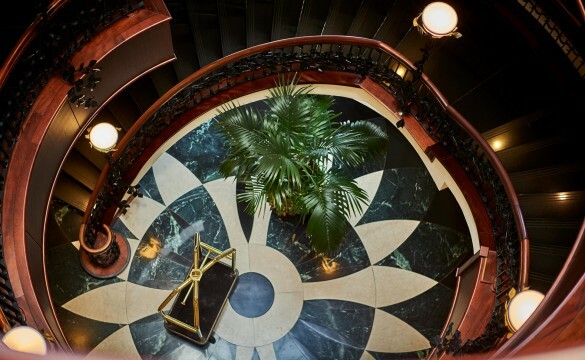 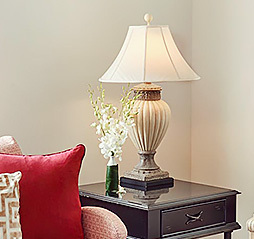 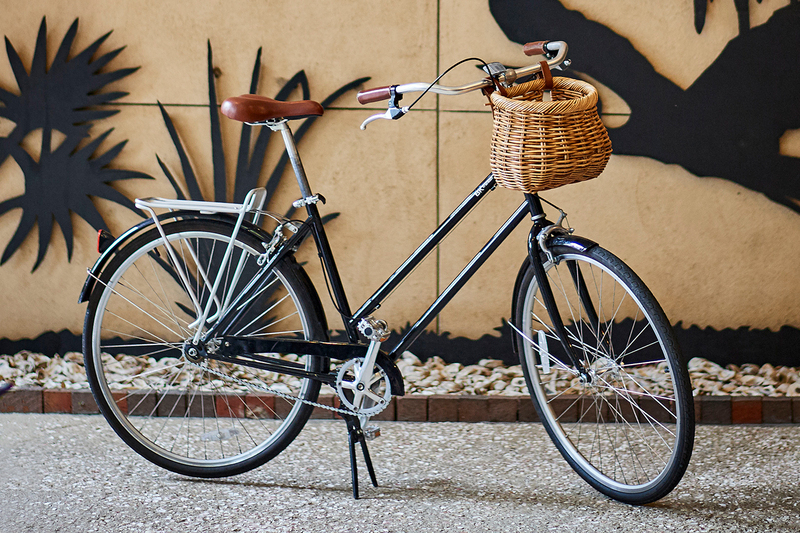 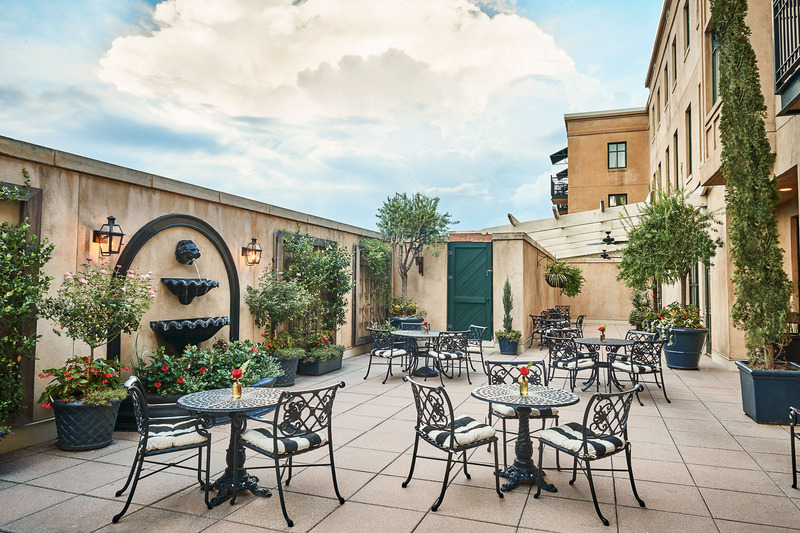 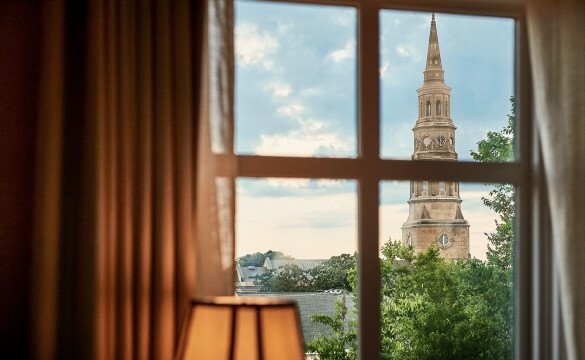 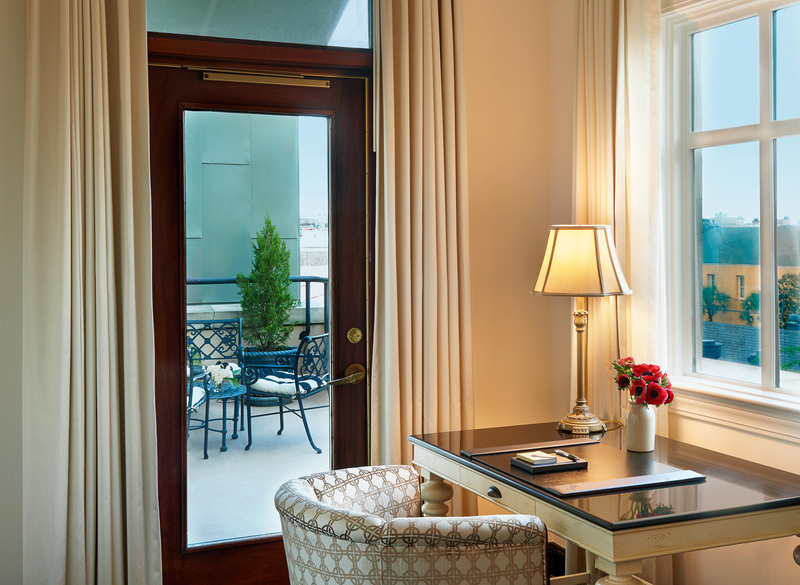 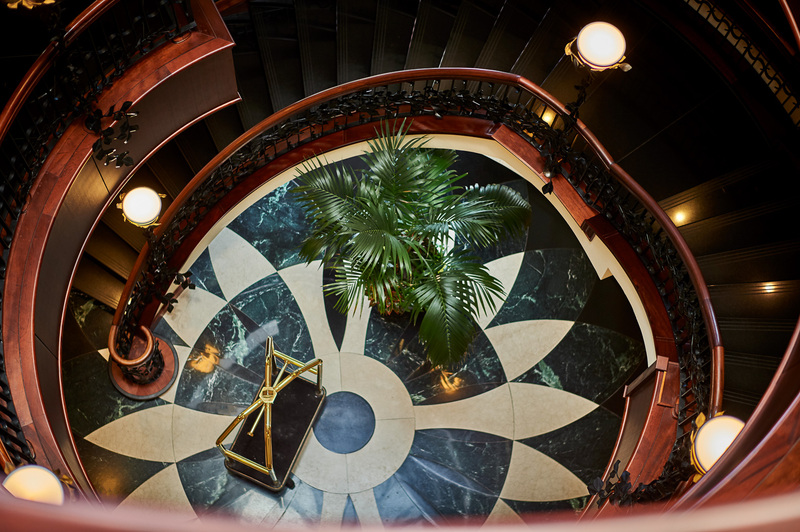 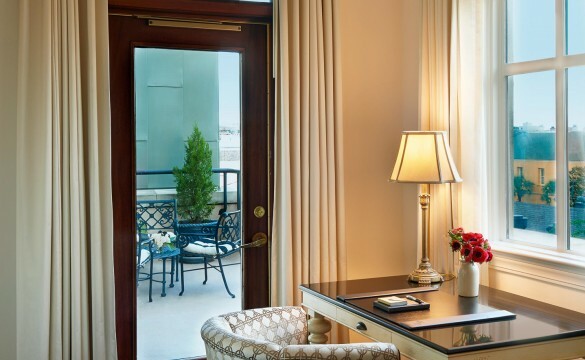 Your exquisitely designed Charleston accommodations provides a taste of the quarter’s genteel past. 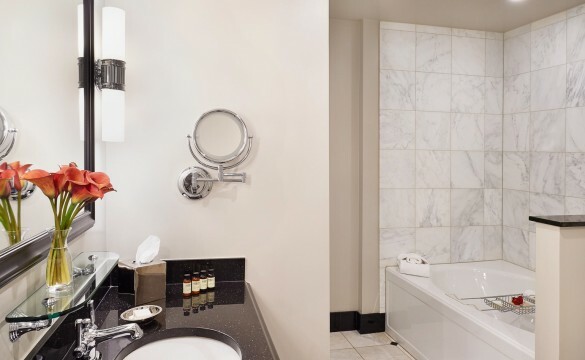 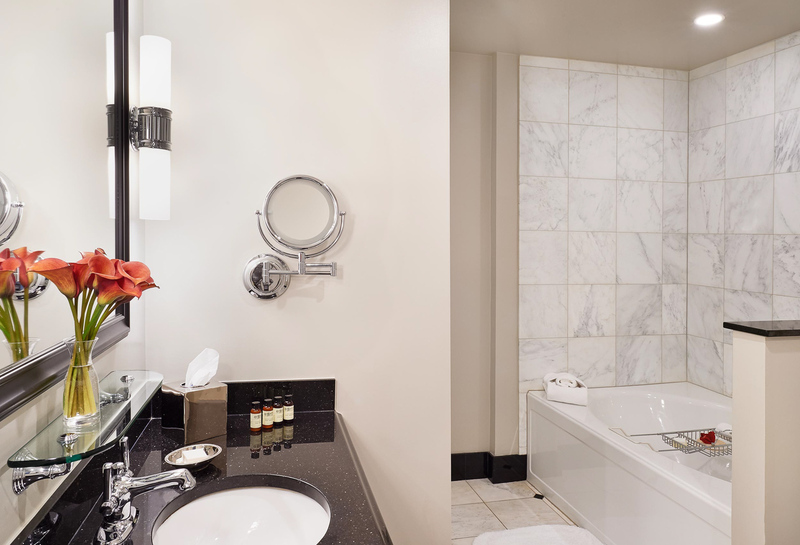 And modern touches, including spacious Italian marble bathrooms and cutting-edge technology, make sure you feel right at home. But in this home away from home, prepare to be pampered with such unexpected delights as our seven pillow menu and evening turndown service with a Charleston treat. 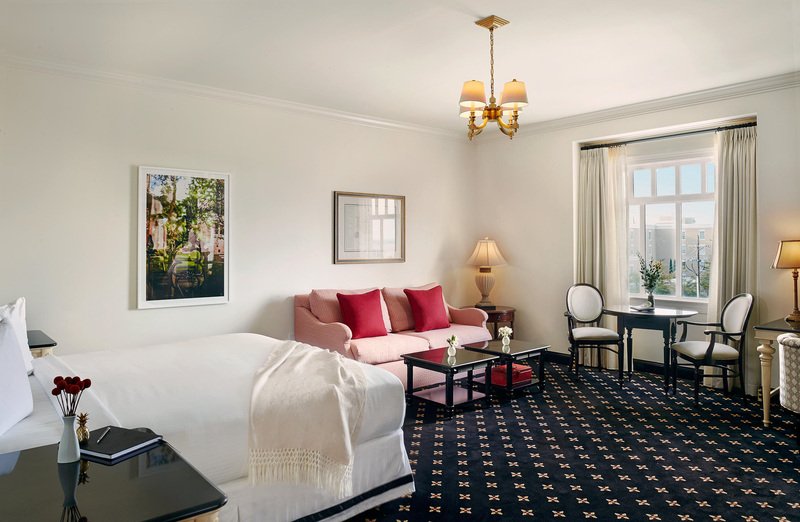 Our spacious King Junior Suite features custom upholstered furnishings, a king bed finished in luxurious European linens, a sitting area with a full-sized sofa bed, an oversized marble bathroom and premium spa amenities. 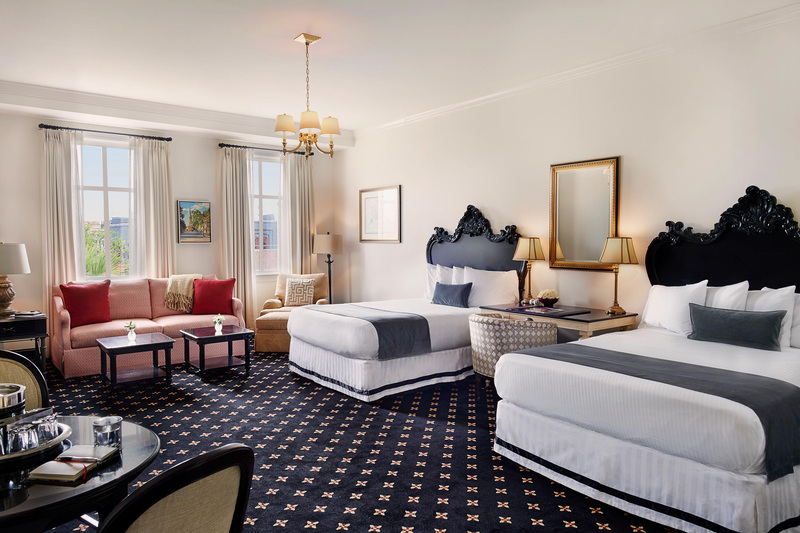 Our spacious Queen Junior Suite features custom upholstered furnishings, two queen beds finished in luxurious European linens, a sitting area with a full-size sofa bed, a separate walk-in shower and tub in the oversized bathroom and premium spa amenities. 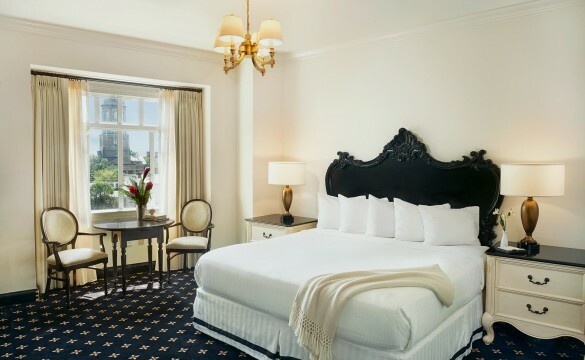 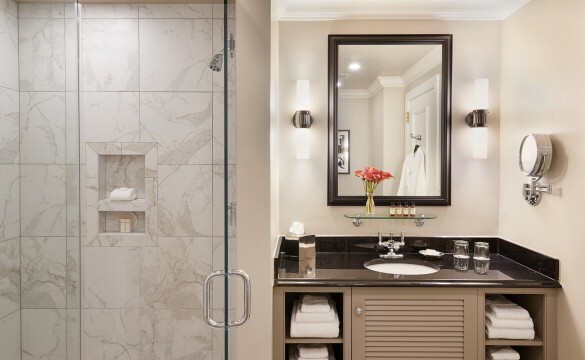 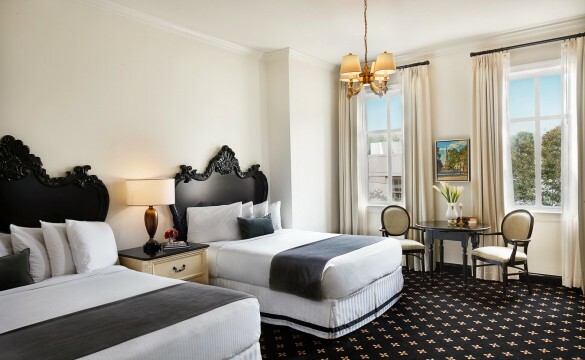 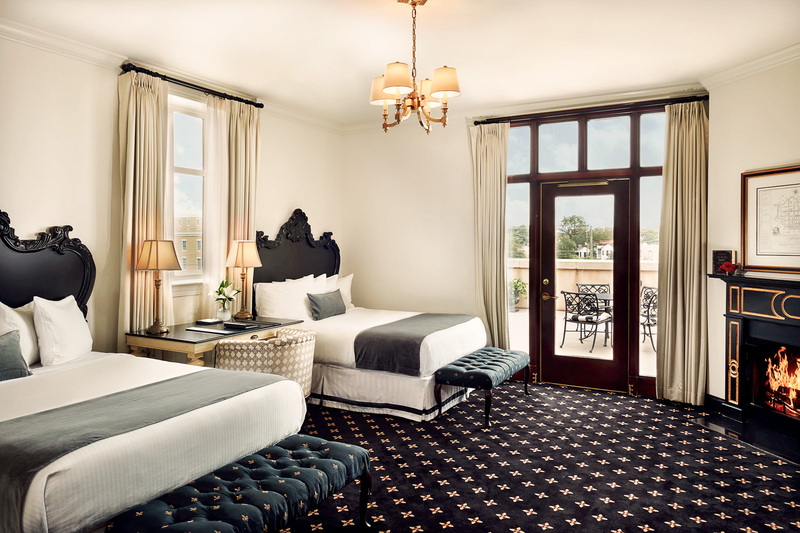 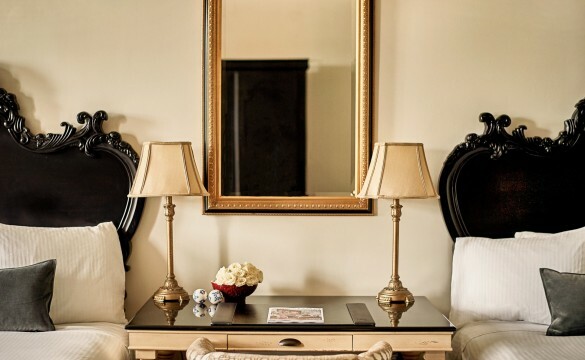 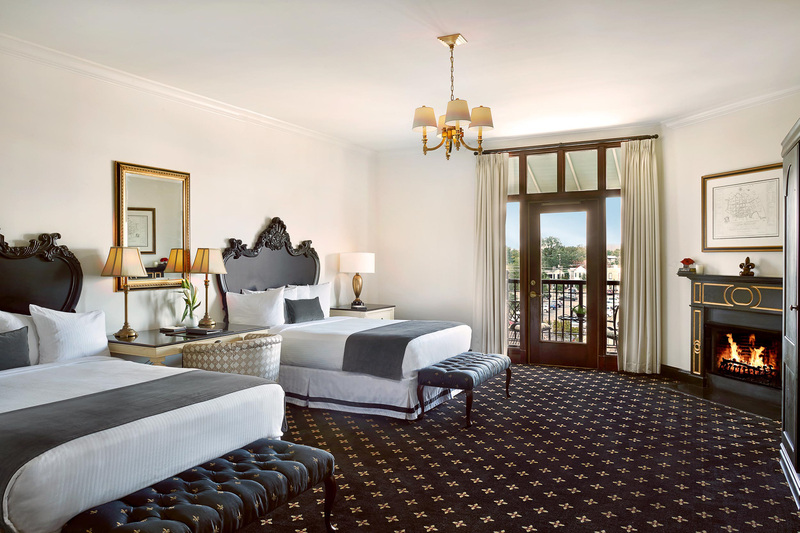 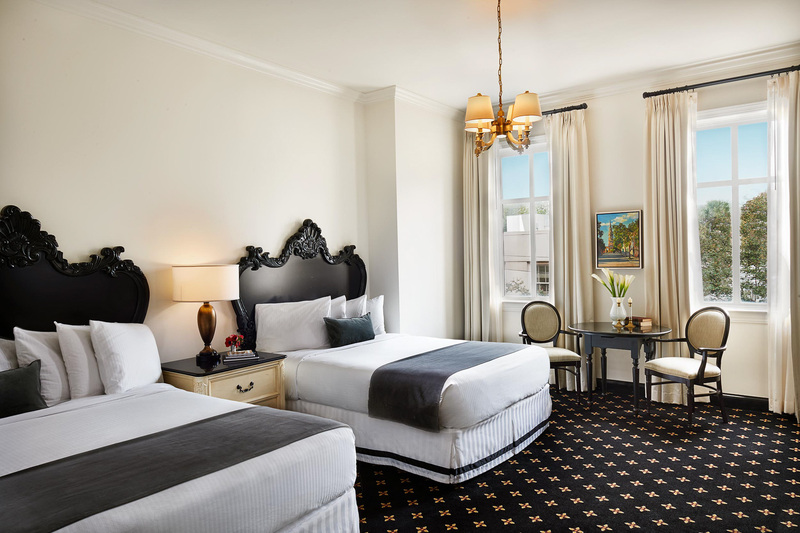 Our Traditional Queen Room in the heart of downtown Charleston is appointed with custom upholstered furnishings and features two queen beds finished in luxurious European linens, an oversized marble bathroom with a glass-enclosed marble shower and premium spa amenities. 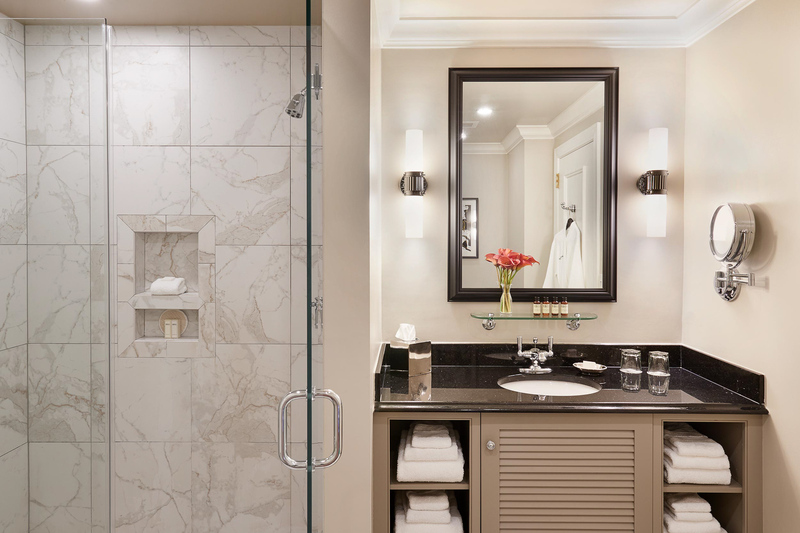 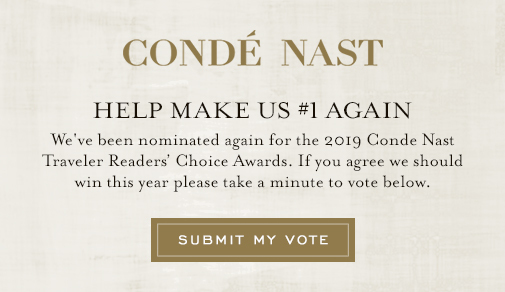 Our Traditional Queen Accessible features custom upholstered furnishings, two queen beds finished in luxurious European linens, an oversized marble bathroom and premium spa amenities. 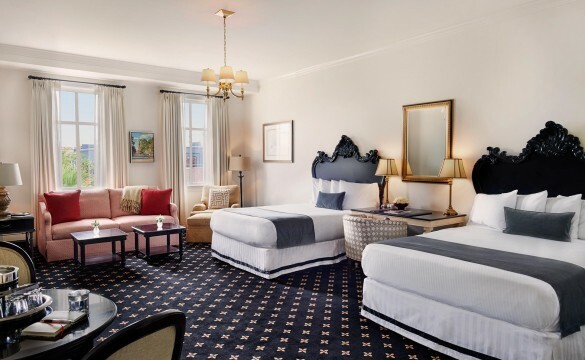 Our Traditional King Room features custom upholstered furnishings, a king bed finished in luxurious European linens, an oversized marble bathroom and premium spa amenities. 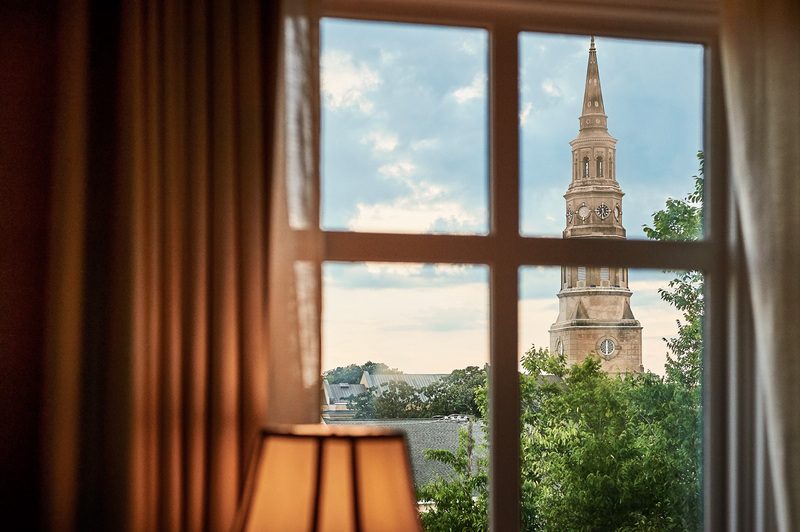 Our Deluxe King Room, overlooks either the historic Market St. or St. Philip’s Church, features custom upholstered furnishings, a king bed finished in luxurious European linens, an oversized marble bathroom and premium spa amenities. 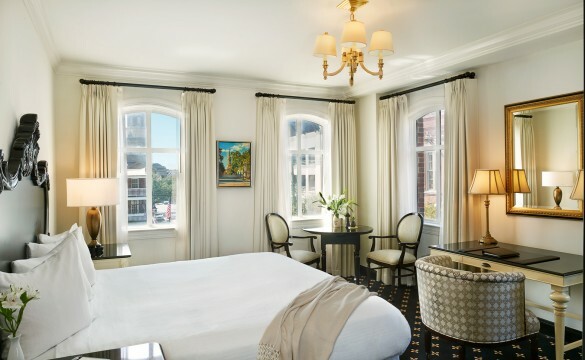 Our Corner Terrace King Room, overlooking historic St. Philip’s Church, features custom upholstered furnishings, a king bed finished in luxurious European linens, a furnished terrace with picturesque views of Charleston’s historic rooftops, an oversized marble bathroom with a glass-enclosed marble shower and premium spa amenities. 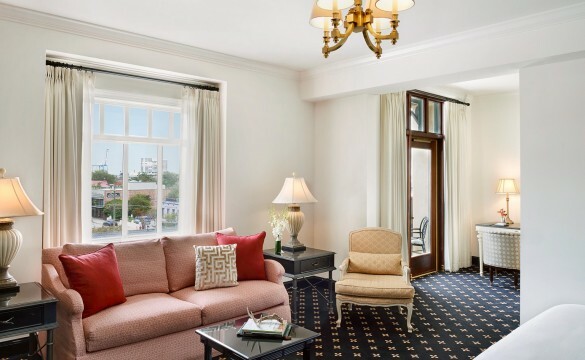 Our spacious King Balcony Suite features custom upholstered furnishings, a king bed finished in luxurious European linens, a sitting area with a full-sized sofa bed, and an oversized marble bathroom with premium spa amenities. 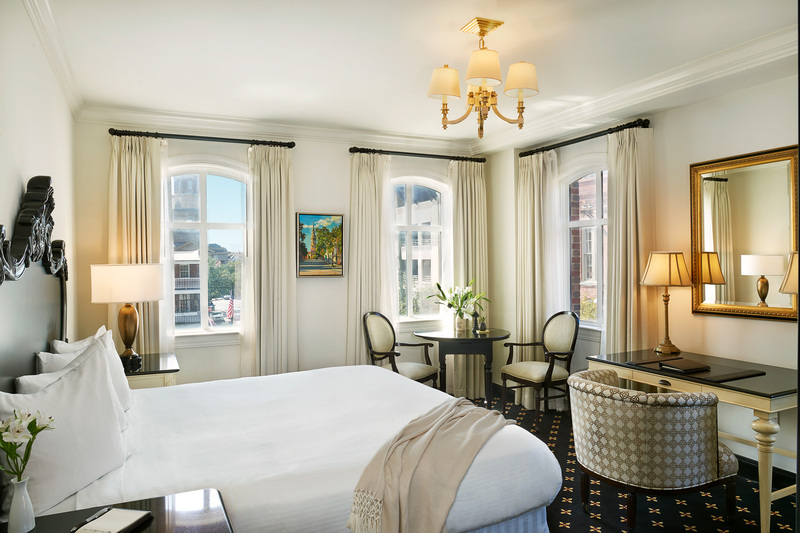 Our spacious Premium Market View Balcony Suite features two queen beds finished in luxurious European linens, a charming Juliette balcony with views over the world-renowned Charleston City Market, a fireplace, a separate walk-in shower and soaking tub in the oversized bathroom and premium spa amenities. 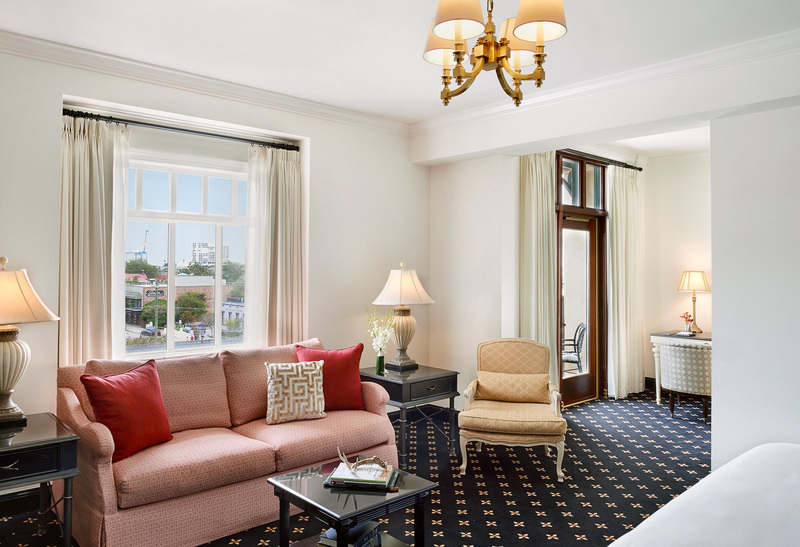 Our spacious Deluxe Market View Terrace Suite features custom upholstered furnishings, two queen beds finished in luxurious European linens, a beautiful terrace overlooking the world-renowned, open-air Charleston City Market, a fireplace, an oversized marble bathroom with a soaking tub and separate walk-in shower, and premium spa amenities. 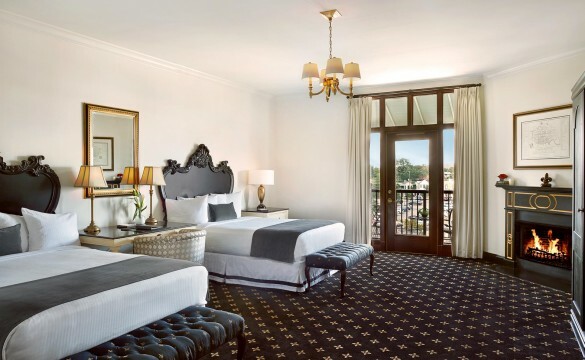 Our spacious Luxury King Balcony Full Suite features custom upholstered furnishings, a king bed finished in luxurious European linens, a private furnished balcony, a separate living room area complete with cozy fireplace, and an oversized marble bathroom with premium spa amenities. 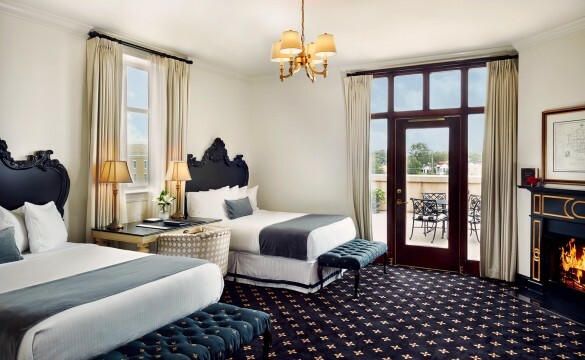 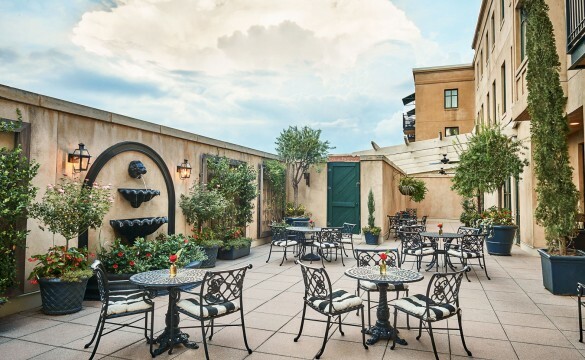 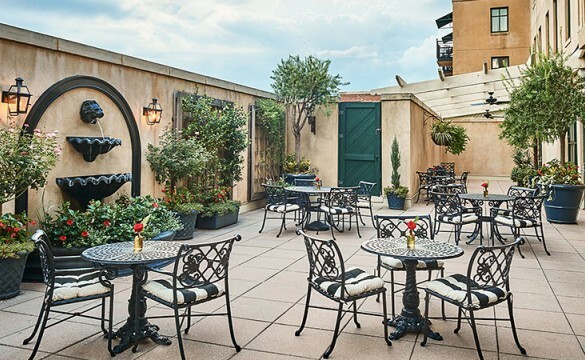 Our spacious Grand Market View Terrace Full Suite features custom upholstered furnishings, two queen beds finished in luxurious European linens, a large private terrace, a fireplace, an oversized bathroom with soaking tub and separate walk-in shower, and premium spa amenities.